Executives, managers, mobile developers and people with the word "architect" in their title are at the top of the IT pay scale. With the economy booming, enterprise IT budgets — and salaries — continue to increase. According to the recently released 2018 State of IT report from Spiceworks, 87% of companies expect their technology budgets to either get larger or stay the same next year, and on average, they anticipate a 19% increase. In addition, 93% of enterprises are planning to increase their IT headcount or keep it steady. With so much demand for IT workers, many technology professionals are seeing a boost in their salaries. But which job titles earn the most? Staffing firm Robert Half Technology has updated its Technology Salary Guide with forecasts for 2018. 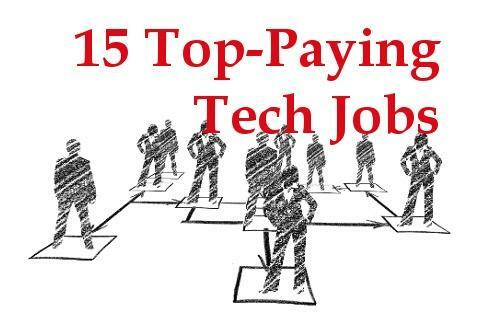 It predicts that these 15 job roles will take home the largest salaries next year. This is why internships and attending job fairs is important.